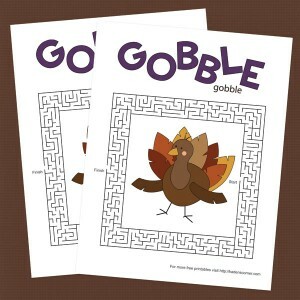 Gobble, gobble - can somebody help the turkey escape this Thanksgiving maze? 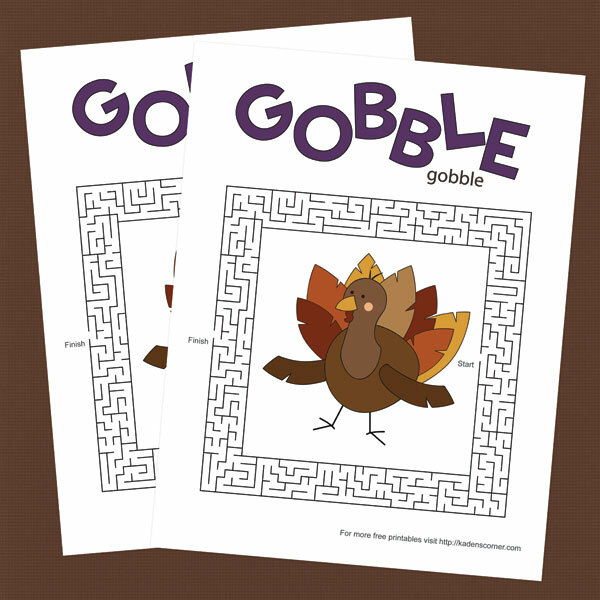 This fun, free printable Thanksgiving turkey maze is great for Thanksgiving day activities or school parties. The maze at the Discovery Education site. The only thing better then a cute coloring page is picture drawn by your favorite little person. 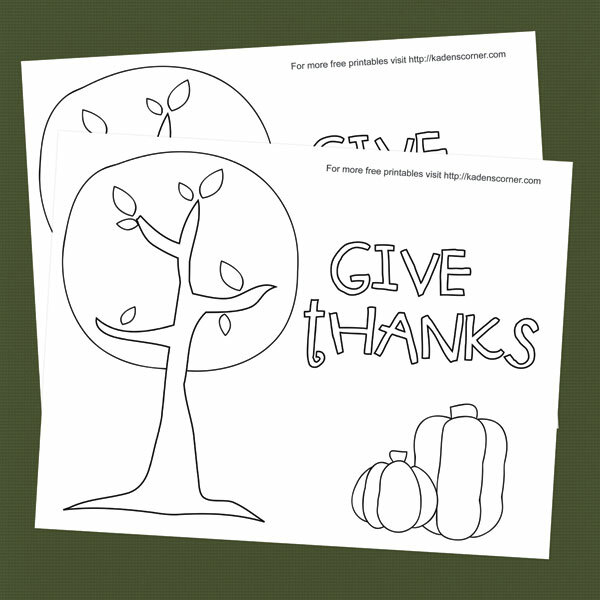 This free printable is framed with the words "I am thankful for" and lots of room for your kids to draw whatever it is they are thankful for. 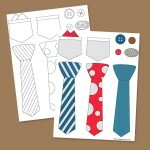 This little coloring page has been lots of fun. There is just enough room for the kids to dram a picture of themselves in between the trees and pumpkins. So much fun! 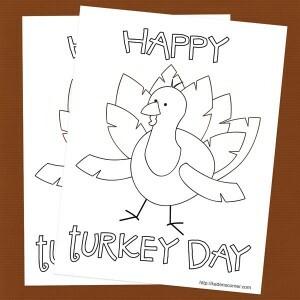 We are always in search of cute coloring pages and what better way for the kids to spend a Thanksgiving Day than coloring this cute little turkey. Feel free to use this printable coloring page for school or church classes, just make sure to leave the web address at the bottom.